In our opinion, this is one of those must have products for any racing drone build. 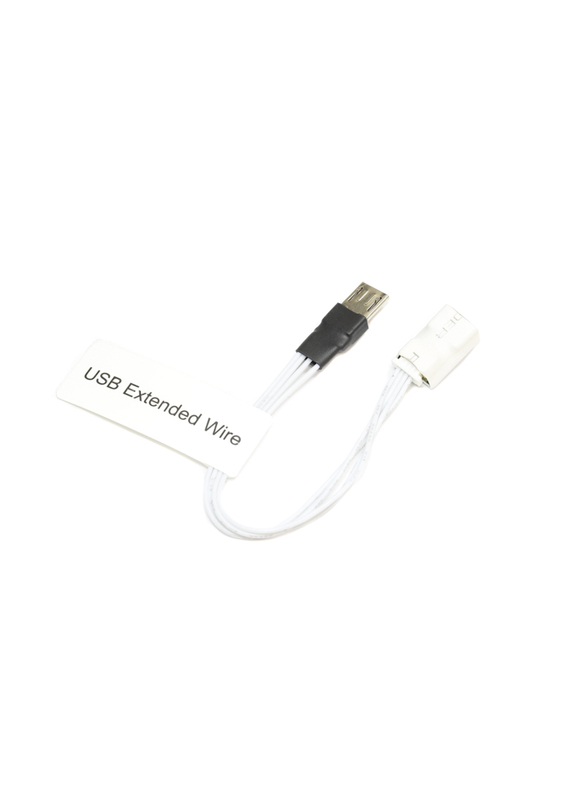 It's a super lightweight and compact micro USB extension wire that will come in handy when a build requires a tight install of a flight controller or HD camera. Simply leave it plugged into your device and position the output in an accessible place. It only weighs 1gram and is super thin so you won't even notice it’s there. Furthermore, as USB ports tend to be fragile, by using this cable you don't risk breaking the device's actual USB port by plugging into it too often or with too much force.